The Bible, as we hold it today, is esteemed by many religious institutions and especially conservative Christians to be the inspired, inerrant Word of God. This doctrinal position affirms that the Bible is unlike all other books or collections of works, being free of error due to its inspiration by God Himself. 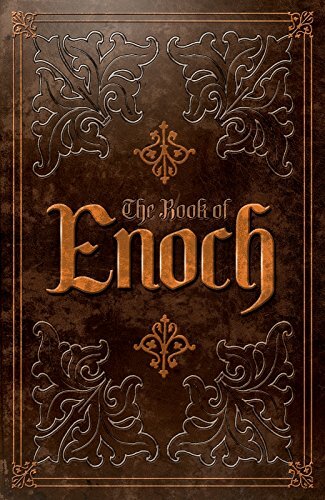 While no other text can claim this same unique authority, the Book of Enoch is an ancient Jewish religious work, ascribed by tradition to Enoch, the great-grandfather of Noah. It played a crucial role in forming the worldview of the authors of the New Testament, who were not only familiar with it but quoted it in the Epistle of Jude, (Jude 1:14 15), and attributed it to “Enoch, the Seventh from Adam” (1 Enoch 60:8). The text was also utilized by the community that originally collected and studied the Dead Sea Scrolls. The Book of Enoch provides commentators with valuable insight into what many ancient Jews and early Christians believed. Most scholars believe that 1 Enoch was originally written in Aramaic perhaps as early as the 3rd century B.C. 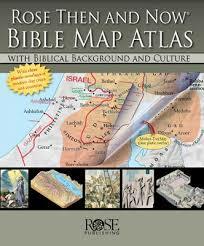 The oldest fragments of the book were found among the Dead Sea Scrolls and dated to roughly the second century B.C. This places the book squarely in the middle of what scholars call the Second Temple Period (ca. 500 B.C. 70 A.D.), an era more commonly referred to as the Intertestamental Period. 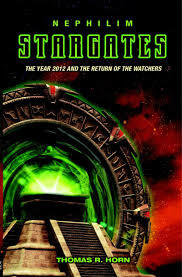 The story of the “Watchers,” found in 1 Enoch is an expansion of the episode described in Genesis 6:1-4, where the sons of God came in to the daughters of man. While the story of this supernatural rebellion occupies scant space in Genesis, it received considerable attention during the Second Temple Period. The Book of Enoch is not part of the Canon, but serves as an important supplemental resource for assisting serious researchers and students in the study of the Bible.